The West is the brain child of Chris Metcs and Tyler Weidman from Calgary, AB. 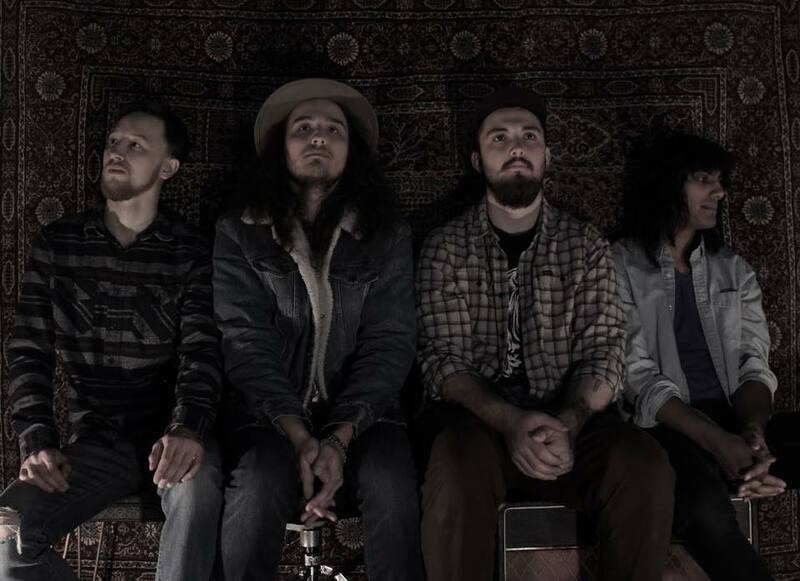 Their combination of Blues/Rock and Country has become synonymous with their sound, a sound that has been developing over the course of 6 years playing under their previous name "Outlets Band." With two albums and hundreds of shows under their belt, The West is pushing the boundaries of the conventional rock band into a sound that is uniquely their own.